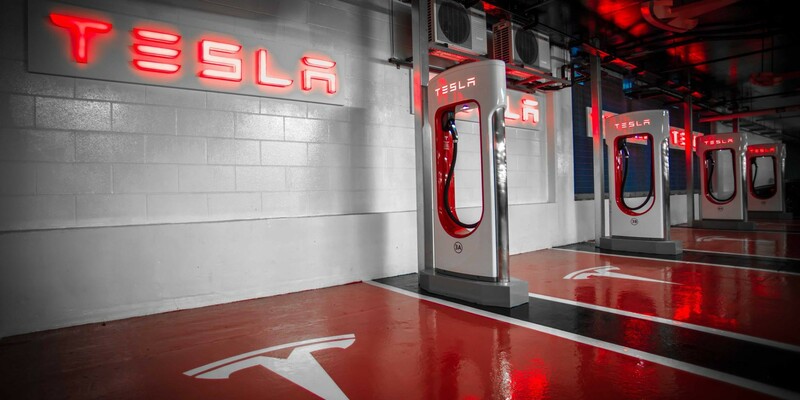 The possibility of such a program being implemented first came up late last year when Tesla started looking to hire people in a new role called “Charging Experience Specialist” to “manage onsite customer demand at Tesla Supercharger Stations”. Until now, the Superchargers were largely unsupervised and employees were only present for maintenance or repairs. Now we received reports of Tesla already rolling out the new service at a select few Superchargers in California. 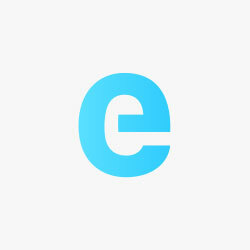 We contacted Tesla for a comment on the service and we will update if they get back us. The job requirements include a valid driver license and again, we received direct reports from Tesla owners claiming that the “attendants” handled the charging logistics for them and some owners are also claiming the same on TMC with pictures attached. If all the stalls are occupied, they park and charge for you so you don’t have to sit in car to wait for opening. The valet indicated that they will be there until 6pm daily. Photo taken yesterday. Independently, Tesla started a on-demand valet parking and charging pilot program in New York and San Francisco through a partnership with Luxe earlier this year. The service lets you request a valet on-demand from Luxe’s app. 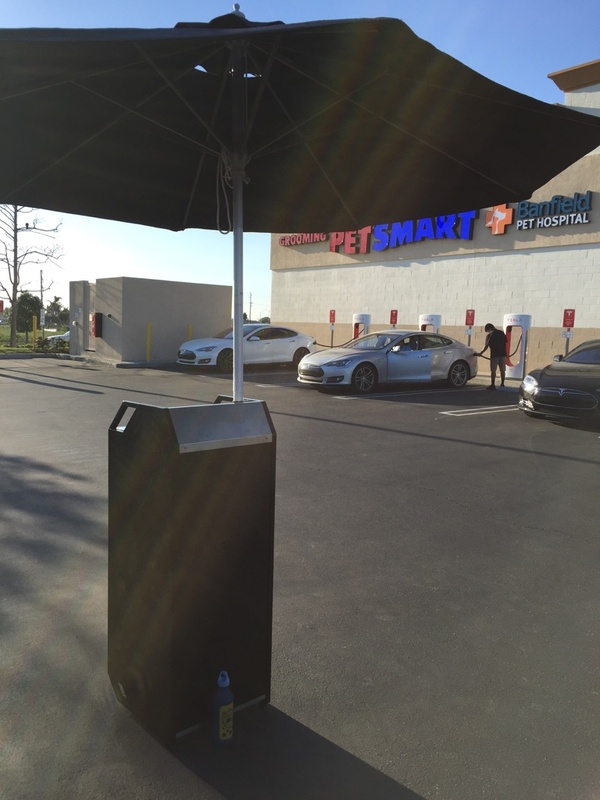 A valet will come pick up your Tesla and parked it at a designated charging station. You can request additional services such as a car wash and you can even leave the car overnight or select to have a driver pick you up and drive you home in your car in case you are not able to drive yourself. The mode should prove useful for Tesla’s latests charging services. Eventually, Tesla could offer the new valet charging service simply through a combination of its Autopilot program and the robotic “metal snake” autonomous charger it has been working on. Tesla is incrementally introducing more advanced self-driving features, more recently the Summon feature, which enables the Model S to park itself without anyone in the car. Tesla vehicles could autonomously handle charging queues at the Superchargers with the robotic metal snake connecting the cable without any human action needed. But in the meantime, a valet charging service will have to do. Tesla is also addressing Supercharger availability by adding more stalls to existing stations. 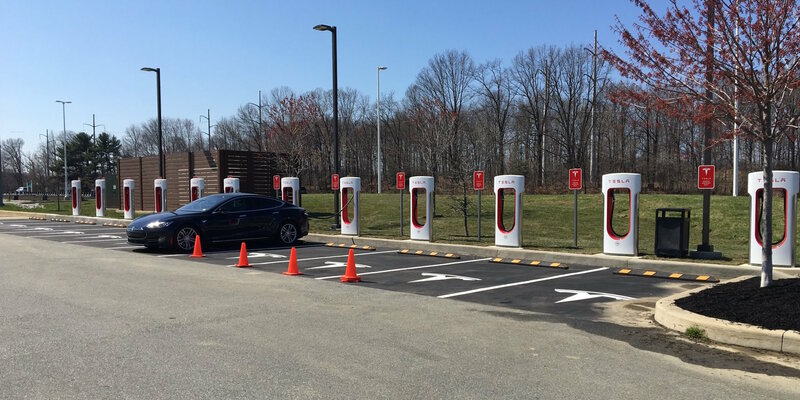 One of the busiest charging stations on the East Coast, the Newark Delaware Supercharger, got a big update this week, going from 4 to 16 12 stalls (pictured below).